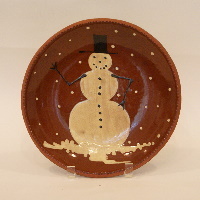 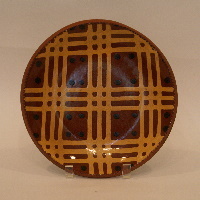 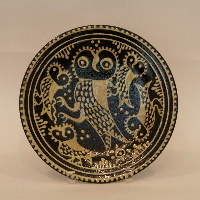 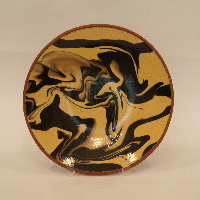 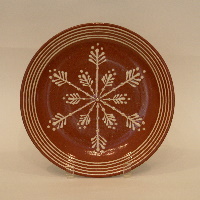 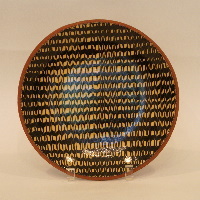 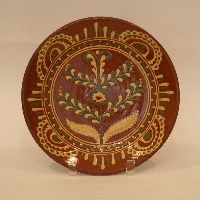 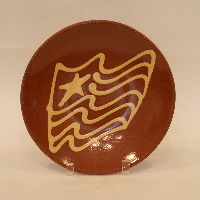 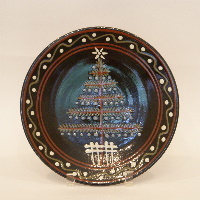 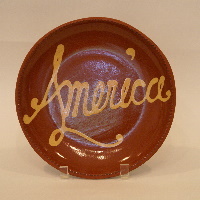 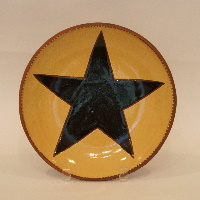 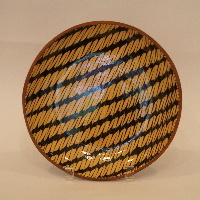 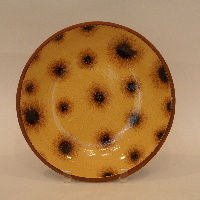 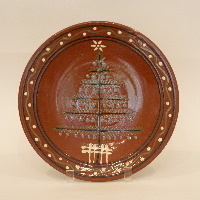 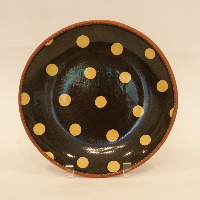 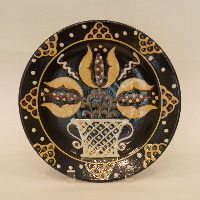 Each Redware piece is handmade by Joel Huntley of Wisconsin Pottery, and you will see varations in design. 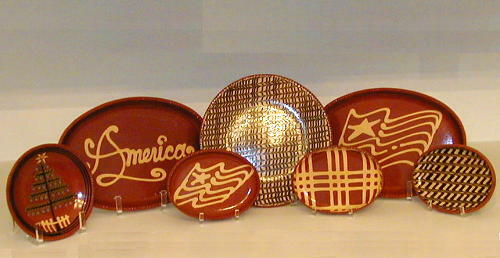 These ARE NOT reproductions made in China, they are all one of a kind handmade pieces. 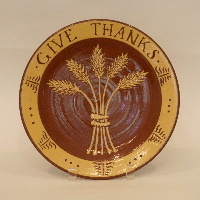 The Huntleys are no longer making original pottery, therefore these items are more collectable than ever before and not all items are in stock. 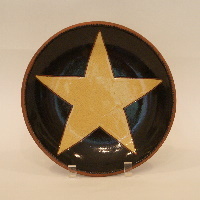 To find price, click the picture of the product you are interested in.